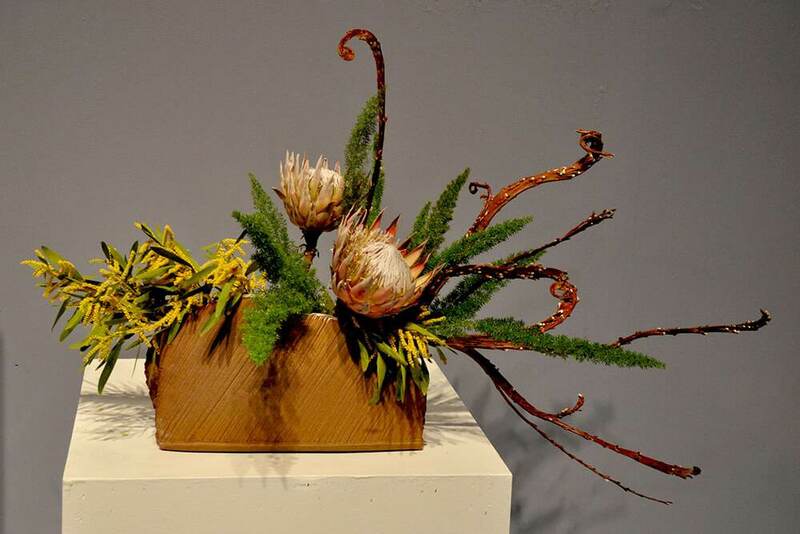 Floristics is a direction in art and crafts, based on working with flowers and other natural materials. It has been gaining more and more popularity around the world lately. 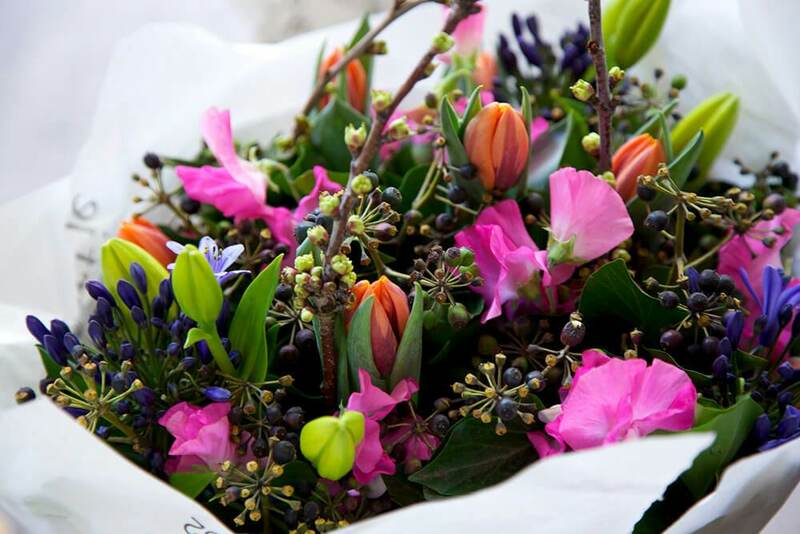 level 4 certificate – a specialist of this level can work as the chief florist or as a manager, or run his own floristic business. 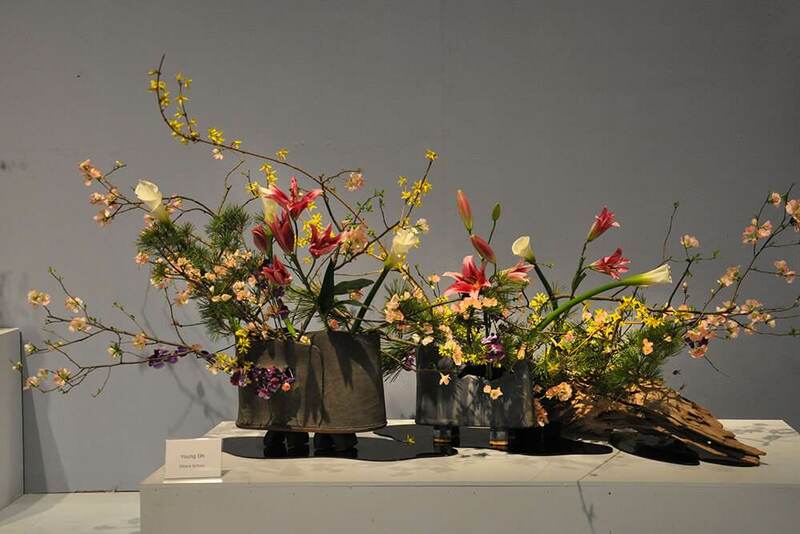 We’re offering you to complete your training in the international flower design institute in the Netherlands. The institute was found in 1980, and it gained its international fame very soon. 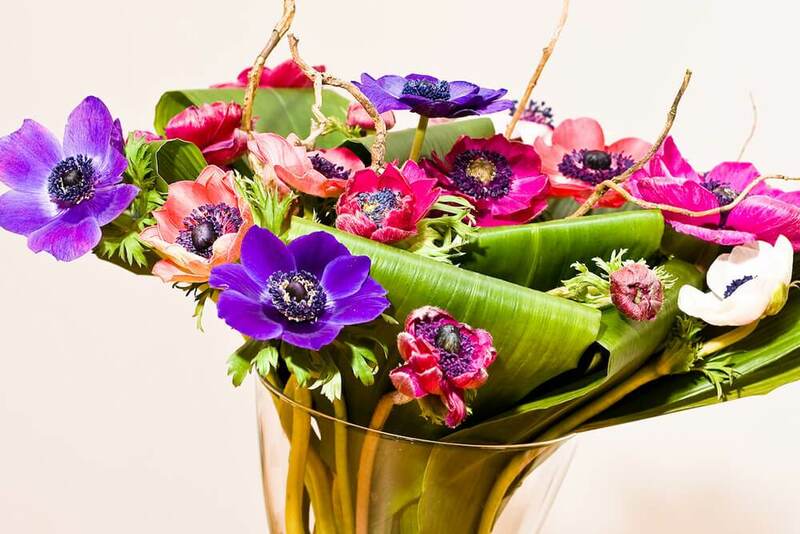 Holland is known for the dynamic development of floristics. Training in the Dutch floristics institute allows selecting the most convenient way of studying. Apart from long-term and short-term training courses, the institute offers individual classes, fully adapted in accordance with the client’s needs. Upon completing your training, you’ll receive your international certificate.